يشكل Lornebeach Apartments بموقعه الممتاز في طريق المحيط العظيم - خليج أبولو نقطة انطلاق جيدة لاستكشاف هذه المدينة النابضة بالحياة. يسهل الوصول إلى هذا الفندق ذو 4 نجوم من المطار، فهو يبعد عنه مسافة 20 km فقط. 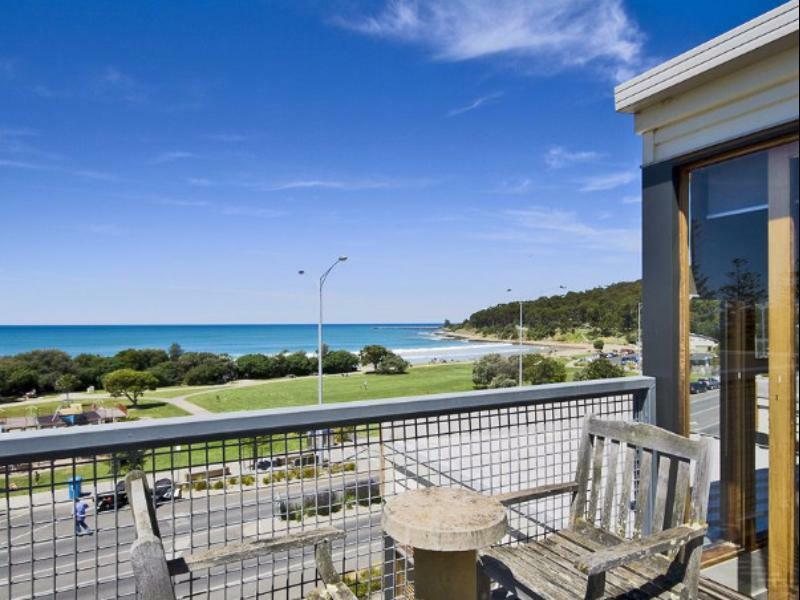 يوفر الفندق بفضل موقعة الجيد وصولاً سهلاً إلى أهم معالم المدينة.
. إن Lornebeach Apartments حريص على توفير الراحة للنزلاء، فلا يوفر الموظفون جهداً في تقديم أفضل الخدمات وضمان حسن الاستقبال. يقدم الفندق واي فاي مجاني في جميع الغرف, واي فاي في المناطق العامة, صف السيارات, مرافق للشواء, خدمة غسيل الملابس لضمان الراحة القصوى لضيوفه. 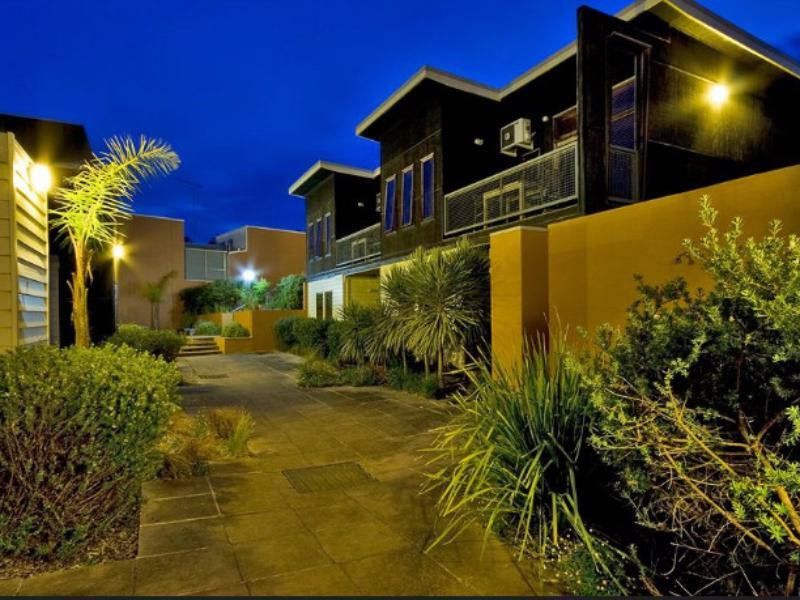 تنعكس أجواء Lornebeach Apartments في غرف الضيوف.تلفزيون بشاشة مسطحة, غرف لغير المدخنين, مكيف هواء, تدفئة, شرفة/ تراس هي بعض الميزات الموجود في العديد من الغرف. كما أن مجموعة الخدمات الواسعة الموجودة في الفندق لضمان راحتك تترك لك الكثير من الخيارات لقضاء وقتك أثناء فترة إقامتك. إن Lornebeach Apartments هو خيارك لخدمة الفنادق الراقية في طريق المحيط العظيم - خليج أبولو. If you are looking for a splendid place to stay for your holiday. You have everything in this apartment. On top of that you have the privacy and quietness all to you and your family. Everything in this apartment are in good order. you will love this place. Highly recommended. Beautifully decorated big unit with 3 bedrooms and a full kitchen. Got a free upgrade to a sea front unit with wild cockatoos perched on the balcony. Tastefully decorated with interesting artwork and history of lorne on the wall. Took us a while to find the reception as they were managed but another name. Quiet and entrance/parking hidden from the main street. Adequate but the heater provided are the portable ones and slightly old/smelly. 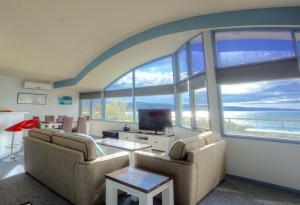 Beautiful ocean view, convenient for quick trips to the beach and lots of eating options nearby. The apartment was in a very good location. However, it was overpriced for the condition it was in. The apartment looks worn and the blinds were in disrepair. The dryer did not work unless I stood in front of it holding the door close. The bathroom fittings were also of poor quality. 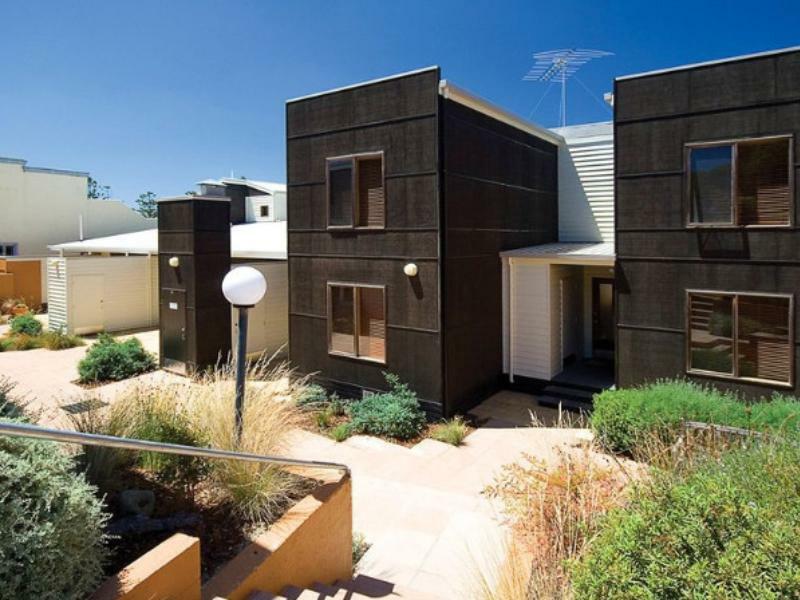 Large living areas, self-contained, separate bedrooms on two separate floors. Pleasant stay. Must bring along your own provisions and cook your own simple meal. At this time of year, not a lot of options dining out. We were given a three-bedroom apartment eventhough we booked for a two-bedroom. It's a double storey apartment with a master bedroom on the top and two other rooms on the bottom floor. The unit is well-maintained and very clean. Most of the electrical equipments were being provided such as fridge, washing machine, dryer, television, stove, oven and microwave. The keeper on that night of our arrival was so helpful and thoughtful. We arrived very late at night on Christmas Eve after our drive back from The Twelve Apostles and we did not have our dinner yet. All the eateries were closed by then. The innkeeper was so nice to gave us some instant noodles and fruits. We will always remember his kindness. The location of this apartment was great, it is just behind the row of shophouses of the main street. The bech is just a stone throw away. Just hope that we had more time in Lorne. Very user friendly apartment, super spacious and with everything we need. Entrance is a bit difficult to find. It's better to write where is the reception. the views of the ocean was awesome even from the living room and master bedroom, no need to get on the verandah, which was great, considering the cold weather. the washing machine and dryer within the apartment was a bonus, especially after travelling for a few days with young children. on a negative note, i had to pay extra for a bed which i did not receive or need as the apartment has 1 double and 4 single beds, sufficient for 6 of us. when i informed the receptionist that there were 6 of us, she told me the apartment has only 5 beds and i had to pay for the extra bed which i duly paid. i was so impressed by the apartment and ocean views that i forgot about this until i left.